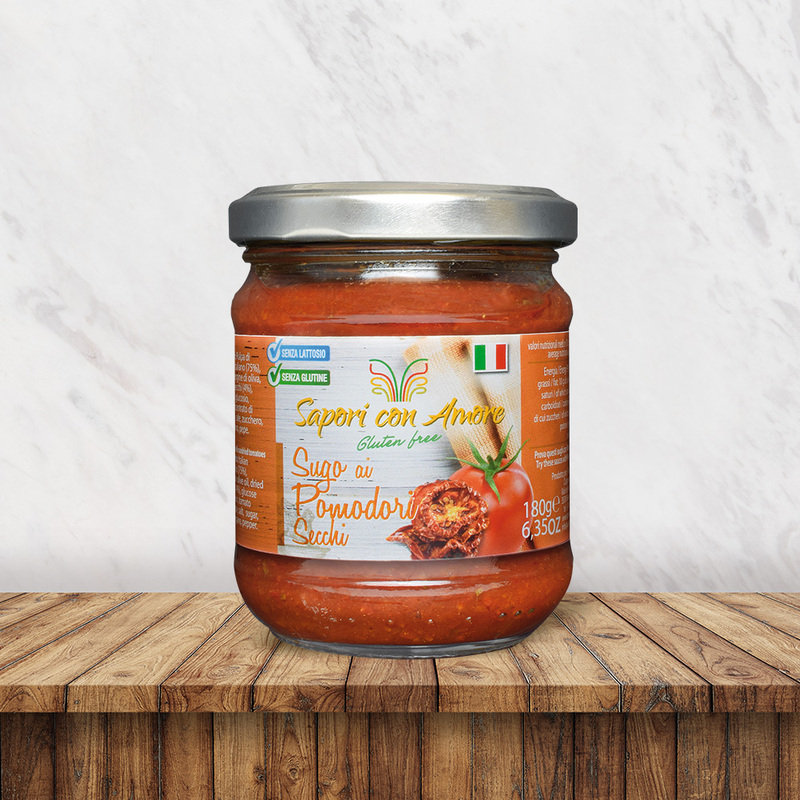 Casanova Food produces gluten-free foods in Italy, with fresh and selected high quality ingredients; this is a guarantee of excellence, with an “Italian” tradition that is handed down over the years through the generations. 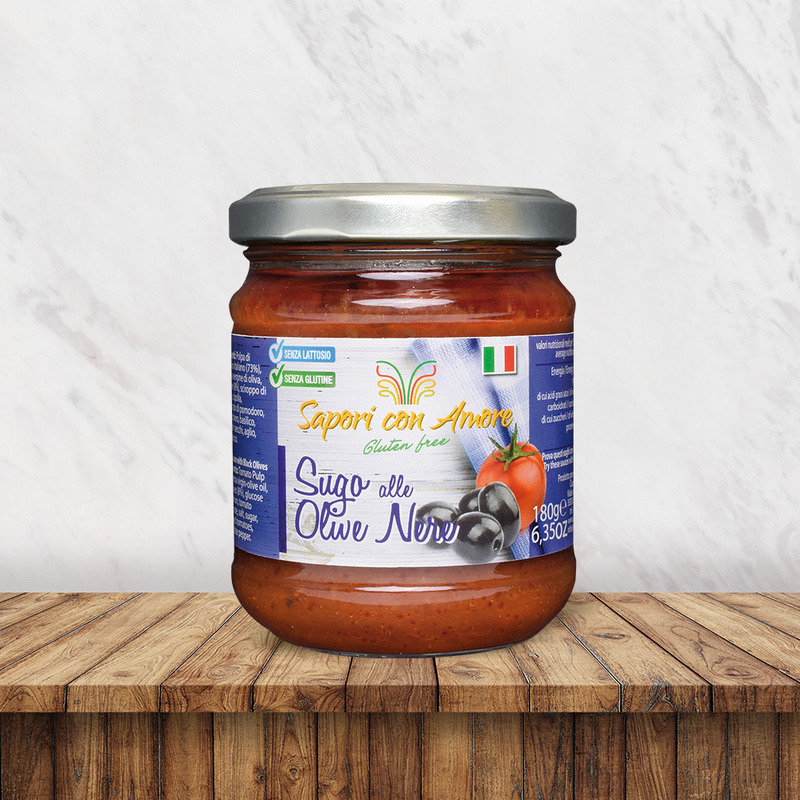 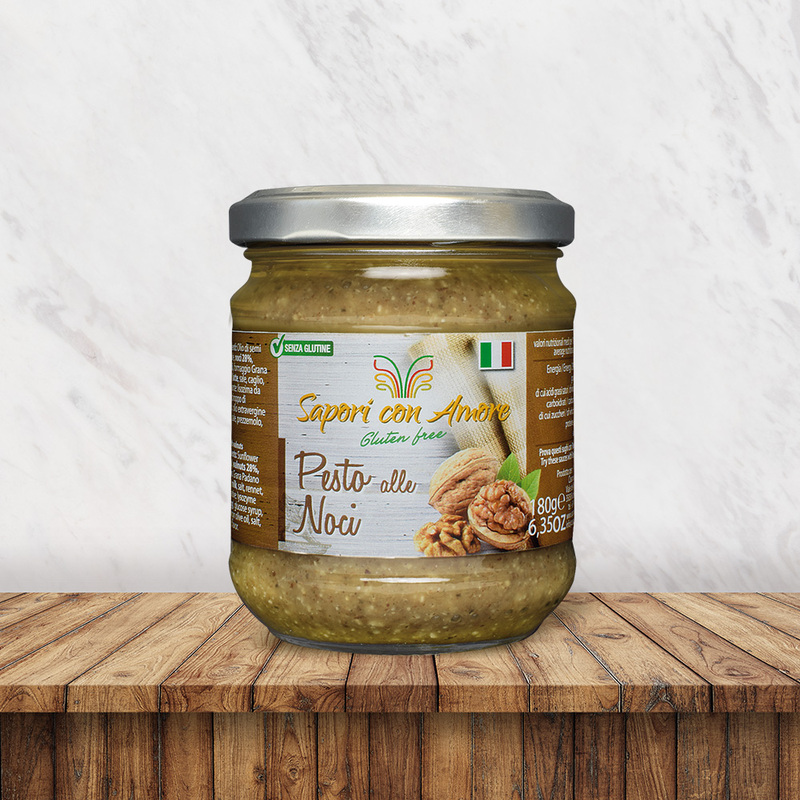 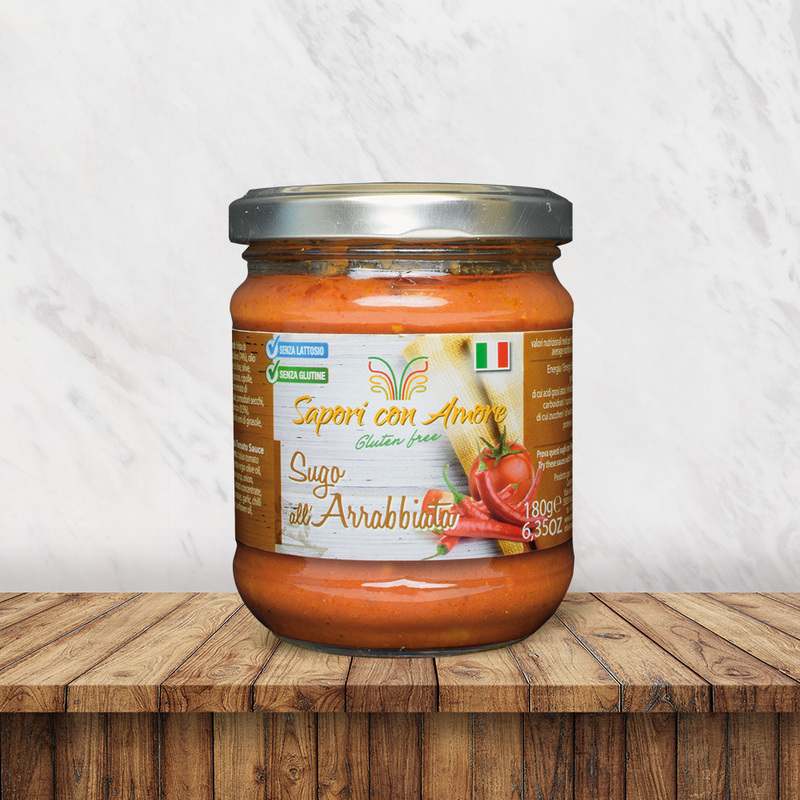 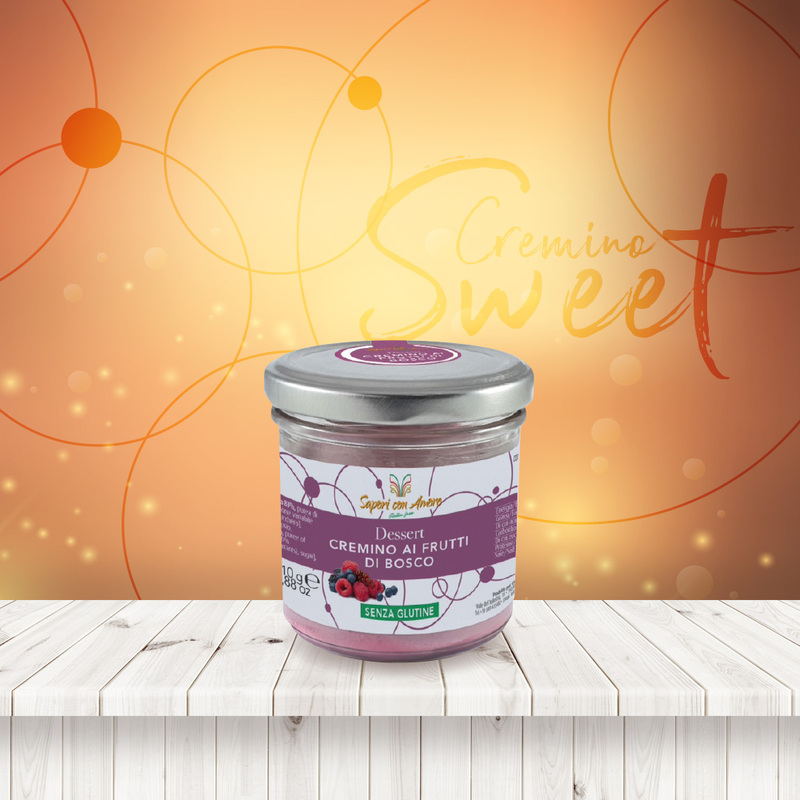 Even the passion we put is 100% Italian, It’s not just a range of gluten-free sauces, there’s something more: creativity, which has leaded products out of the box and which stimulates the imagination in preparing always different and delicious recipes! 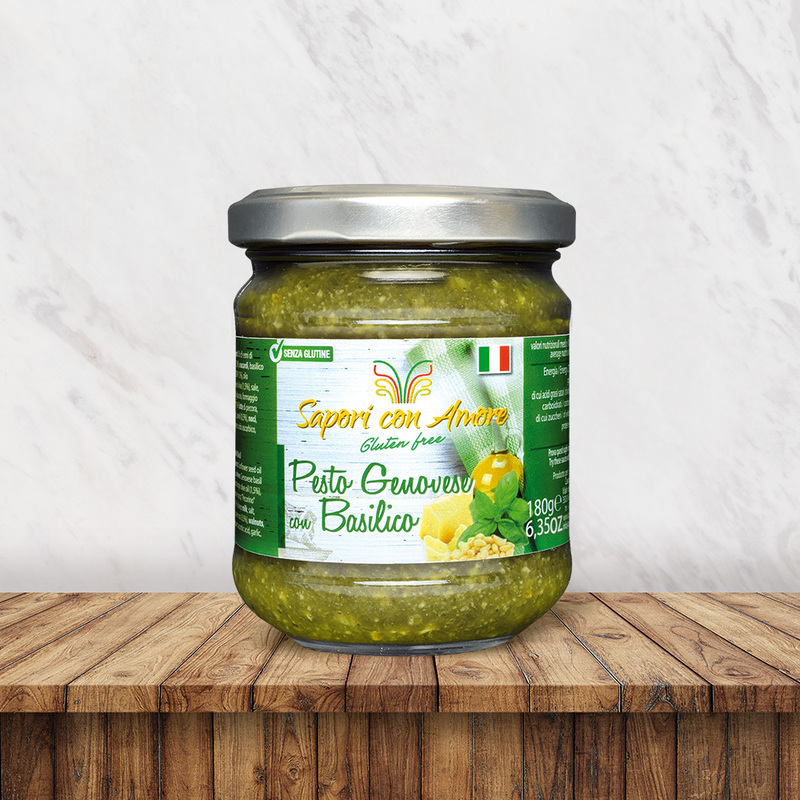 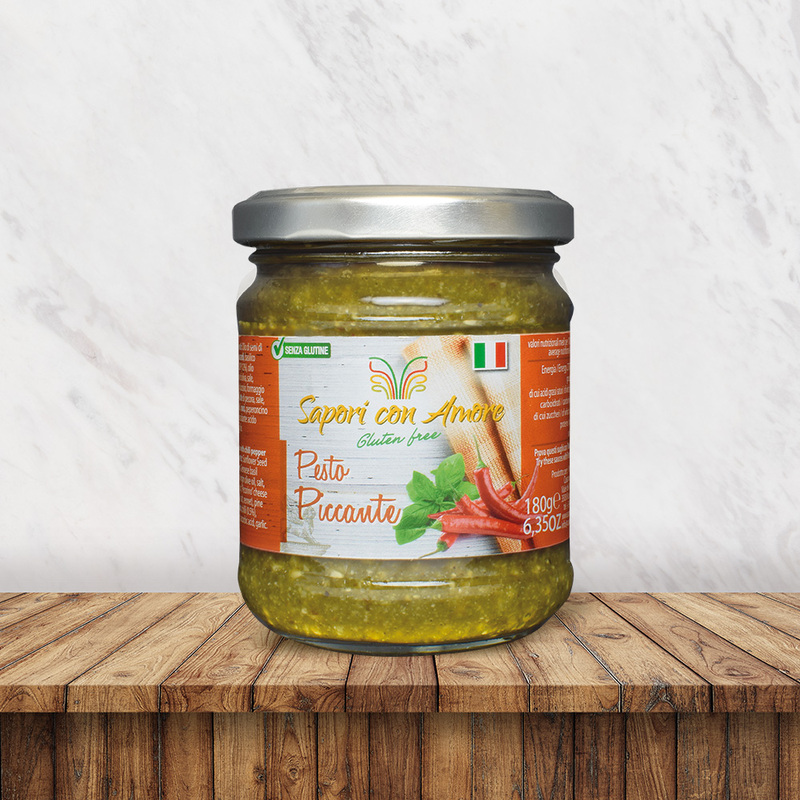 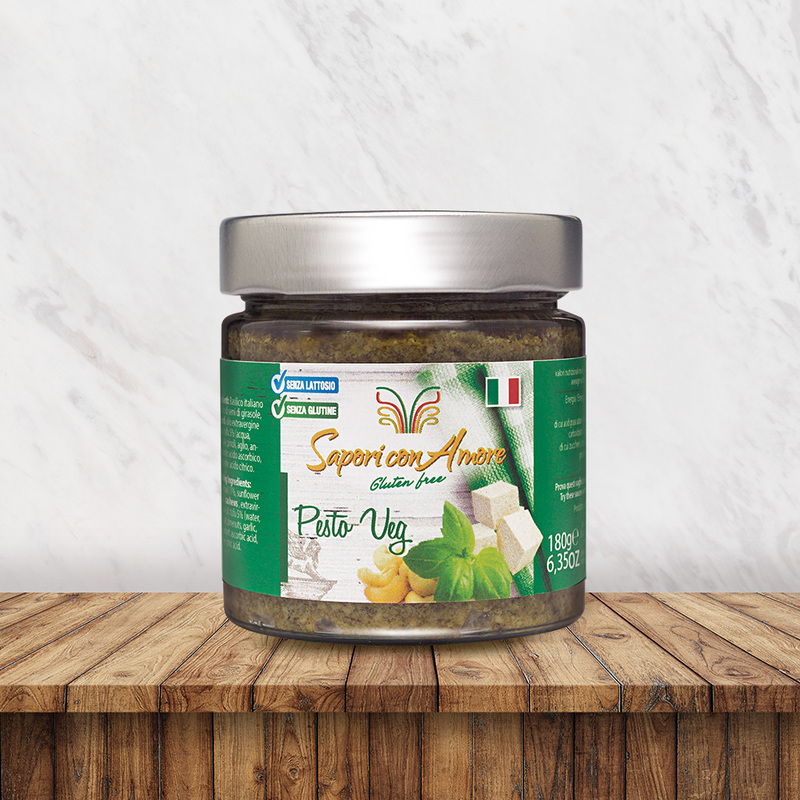 Our range of sauces and pesto is ideal for those who have little time to cook but, at the same time, loves good food and brings new tastes to the table every day! 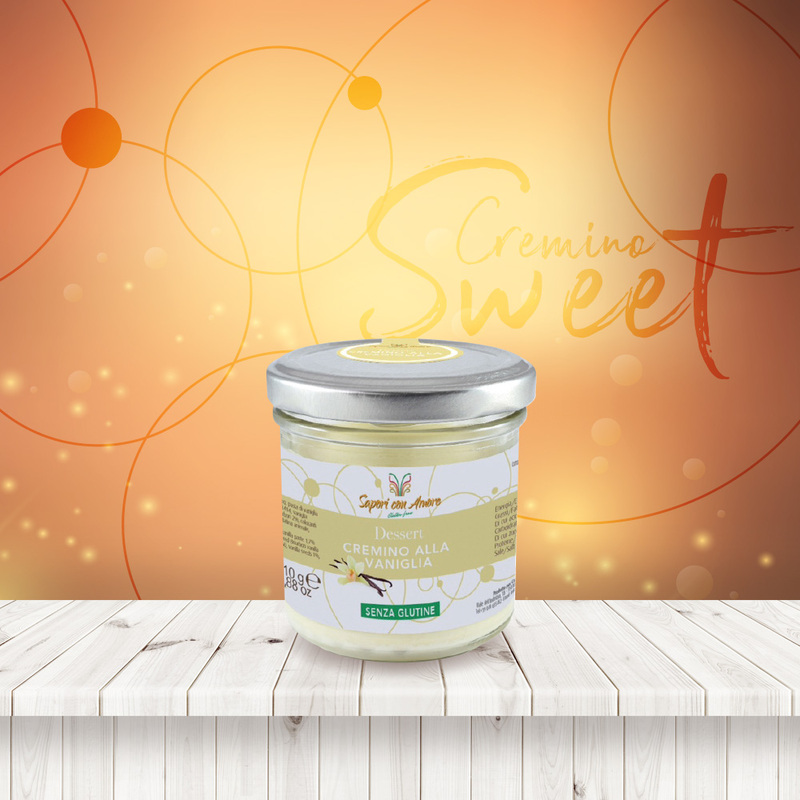 We are open to new needs, to our customers request, to any good ideas that should come . So, if there is any new product you would like us to show , or you have any suggestions, write to us and we will be very happy to hear your opinion! Our gluten-free ready sauces perfectly marry with our gluten-free pasta, in order to offer the widest possible choice to our consumers. 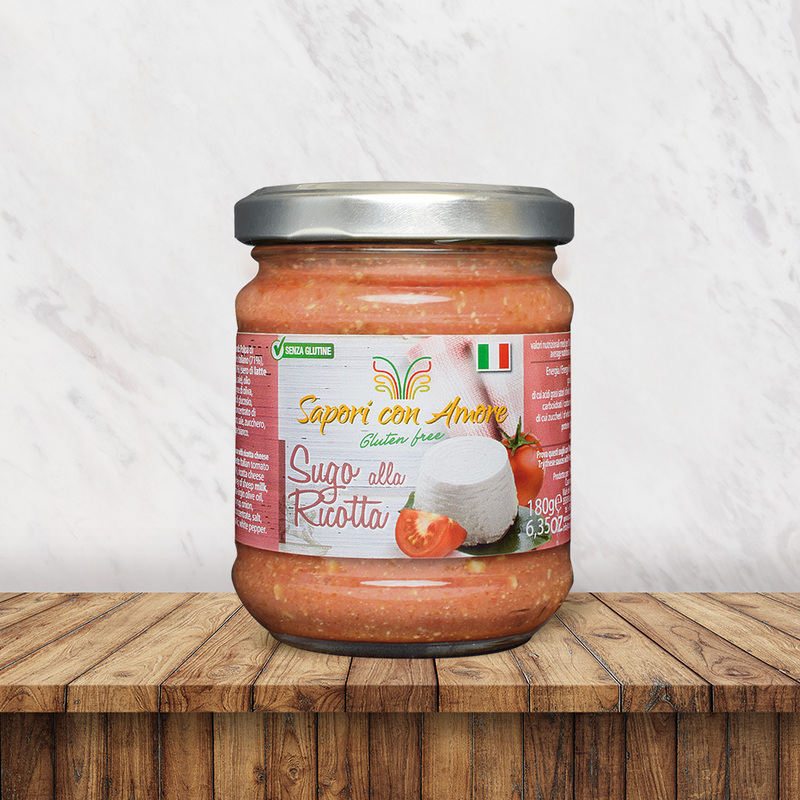 Pasta di Venezia recognizes the importance of a varied diet without sacrifice, for this reason we have prepared twelve delicious and safe sauces for those who must exclude gluten from their diet. Our foods are therefore suitable for coeliacs, intolerant to gluten and to all those who wish to consume quality food made with the best raw materials. 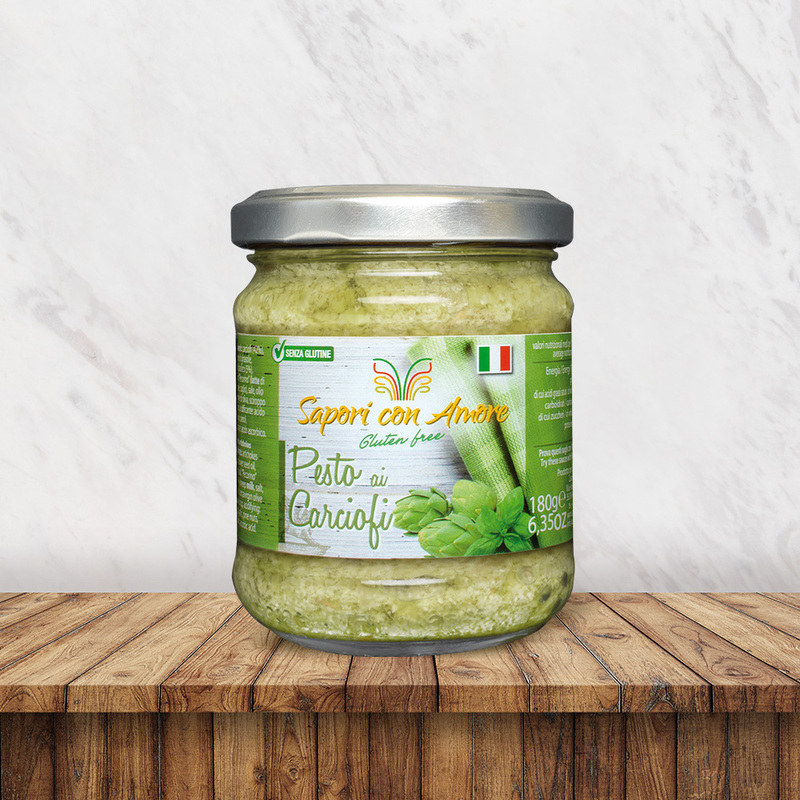 Lightness and well-being for the whole family! 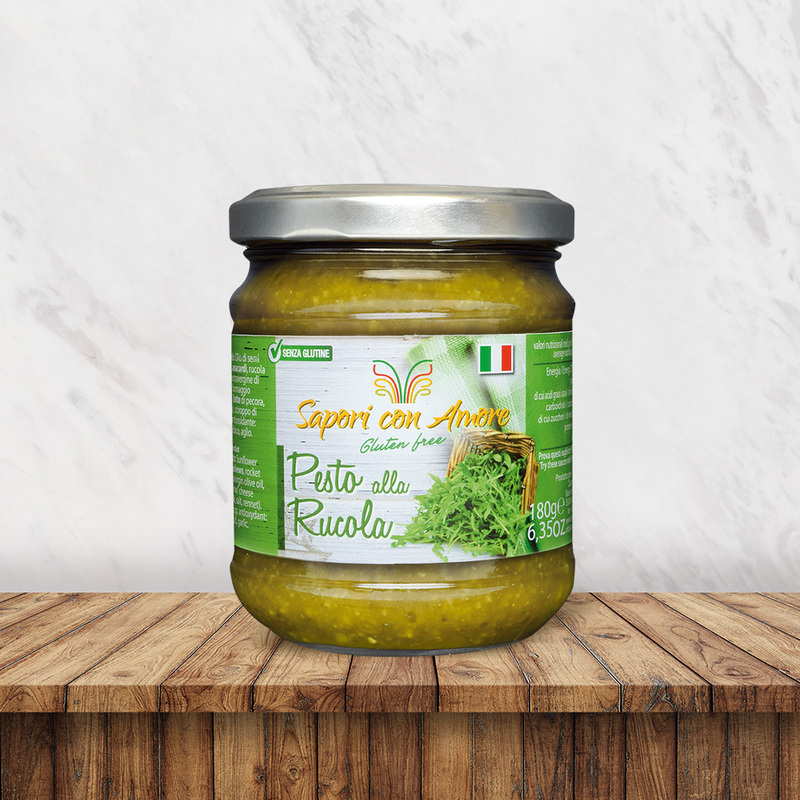 We use only carefully selected raw materials, the best on the market.! 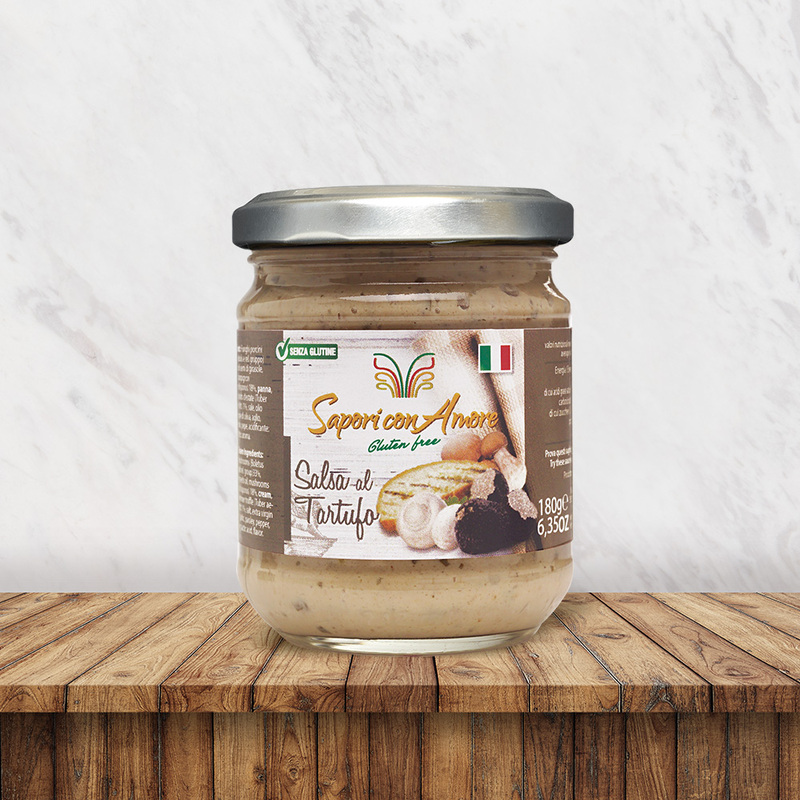 All ingredients are gluten-free certified and our facility produces only “gluten-free”, thus ensuring maximum guarantee of “no-contamination”.